Our Book – Standard Baking Co.
Alison Pray opened Standard Baking Co. in 1995 with her husband, Matt James. Charmed by the neighborhood boulangeries and open-air markets of France, the two were inspired to bake their own artisanal breads and pastries, and recreate that same sense of community in Portland, Maine. Since then, Standard Baking Co. has become Maine’s most well-known bakery. Located directly across from Portland Harbor, the bakery is a daily hub for hundreds of people. 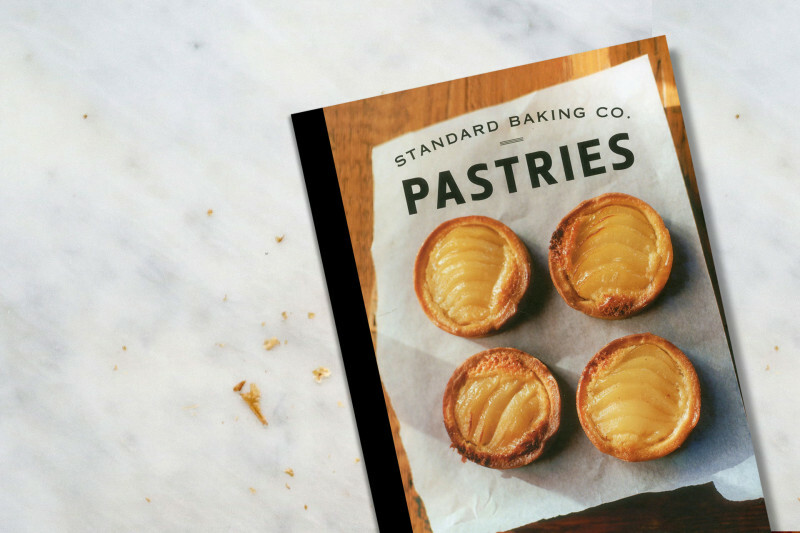 Standard Baking Co. has been recognized in Bon Appétit, the New York Times, the Boston Globe, Travel & Leisure, and featured on National Public Radio. From almond croissants to butter cookies to a pear frangipane tart, more than sixty coveted recipes comprise this cookbook tailor written for the home baker. Never before has Standard Baking Co. divulged its sweet secrets, and this cookbook is sure to become a baking bible for Standard fans and newcomers alike.